A game developed by Electronics Arts Inc as a competitor to the wildly popular Fortnite has signed up 10 million players within three days of its launch, the videogame maker said, driving its shares up 16% on Friday. With Apex Legends, EA is hoping to reproduce the success of Fortnite, a sort of hybrid of The Hunger Games and Minecraft that drops 100 people onto an island to fight each other for survival. The number of gamers playing Apex Legends had crossed 10 million and there were about one million gamers logged on at the same time, EA said. As of Friday, the game was the most viewed on gaming live-streaming network Twitch. 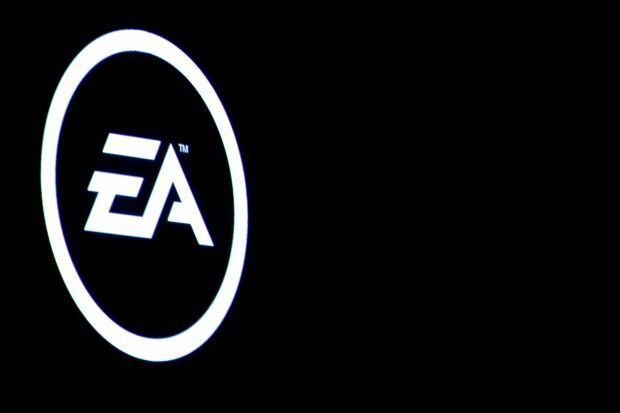 The figures come just days after EA lowered its yearly revenue projections following weak sales of its Battlefield V title, news that had sent its stock plunging 18%. Fortnite and PUBG, each backed by Chinese Internet giant Tencent, are credited with helping take gaming to new audiences and popularising the “battle royale” format, where dozens of online players battle each other to the death. EA said its decision not to release a battle royale version of Battlefield V was one reason why it sold some one million fewer units than expected in the final quarter of 2018. Videogame review website Eurogamer said it had taken Fortnite about two weeks to hit the 10-million-player mark. Wall Street analysts covering EA were optimistic about Apex Legends but said it was too early to tell if it could become the next Fortnite. “It’s an impressive number and a great start to a new cornerstone property for EA – something the company needs following a string of missteps with its non-sports franchises,” said Oppenheimer & Co analyst Andrew Uerkwitz. Analysts also said posts by influential gamers such as “Ninja,” the most followed streamer on Twitch, had helped bring more attention to the game. Apex Legends could add US$100mil (RM406mil) to EA’s revenue in the fiscal year ending March 2020, Wedbush Securities analyst Michael Pachter said. “That figure is based upon our rule of thumb that free-to-play games typically generate around US$10 (RM40) per monthly active user per year,” he said.